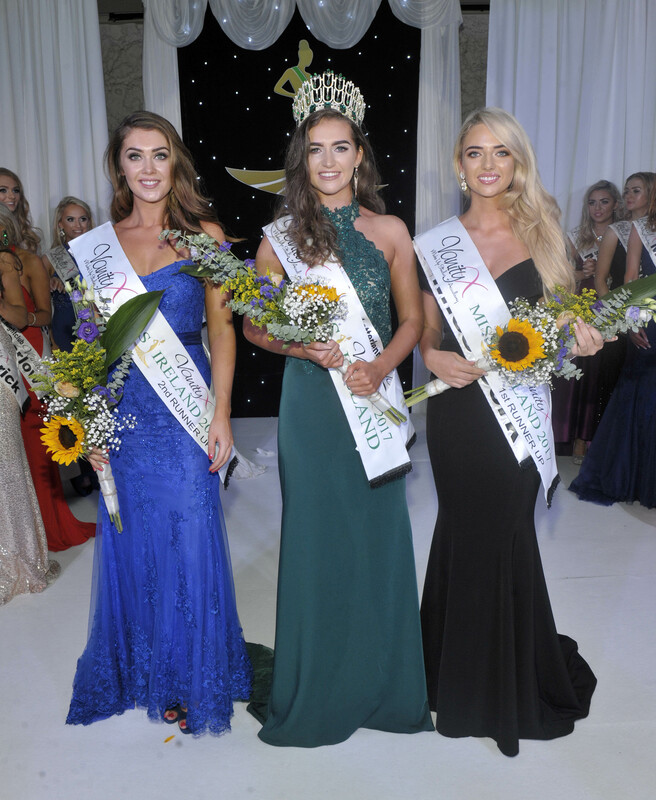 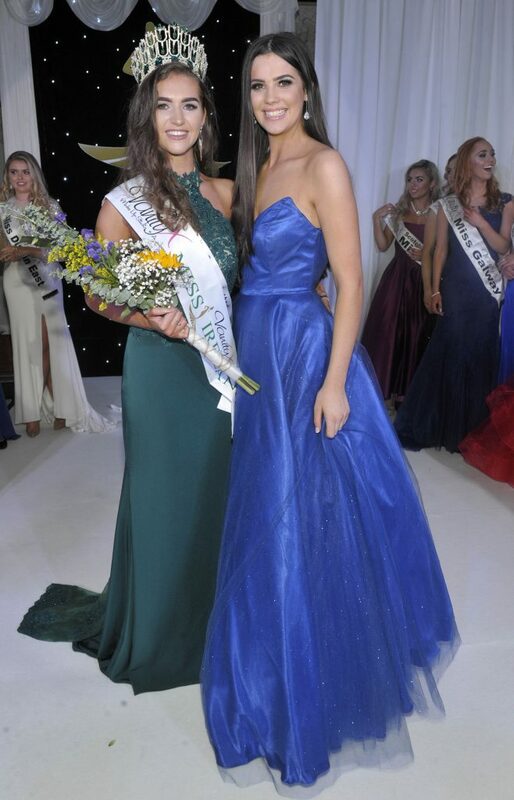 Miss Donegal Lauren Mc Donagh emerged victorious in the beauty, poise and personality stakes against her fellow 29 Irish beauties to be crowned Miss Ireland 2017– in association with Vanity X Make-Up Academy in a star- studded ceremony in Dublin’s Crowne Plaza Hotel. 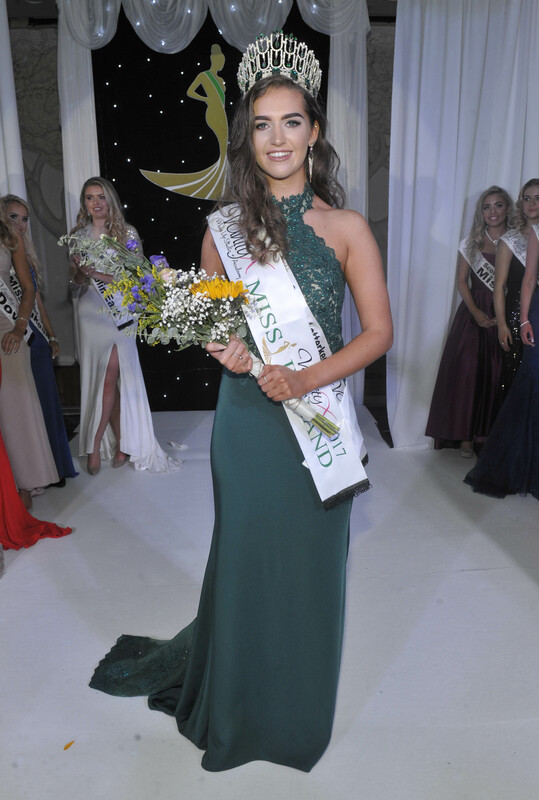 Lauren who is from Buncranna in Donegal is 18 years of age and currently working in the beauty industry before commencing college next year. 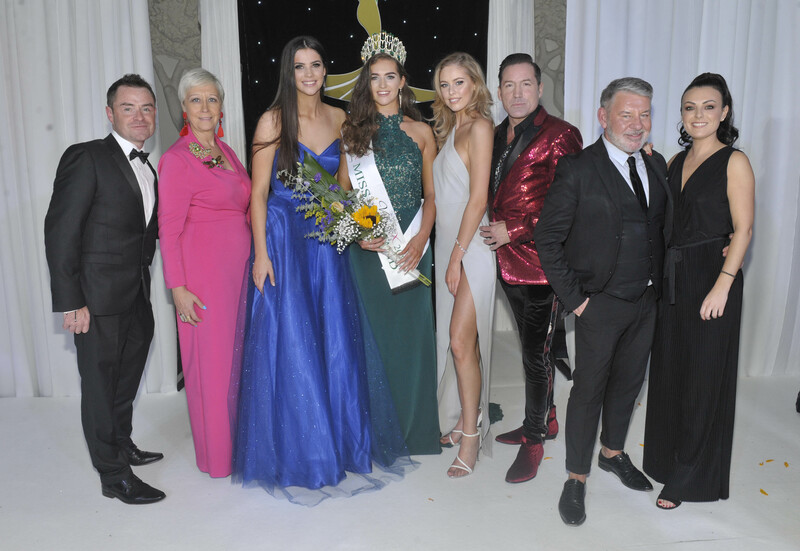 Chosen by the prestigious judging panel made up of Miss Ireland Co- Organiser – Sean Montague, Top Fashion Stylist – Sonja Mohlich, Miss Ireland 2015 – Sacha Livingstone, Creative Director of Peter Mark – Michael Doyle, Former Miss Wales and first runner- up at Miss World 2012 Sophie Moulds, RTE’s Dancing with the Stars Judge & Agent – Julian Benson and Vanity X Studio & Make Up Academy CEO – Debbie McQuillan. 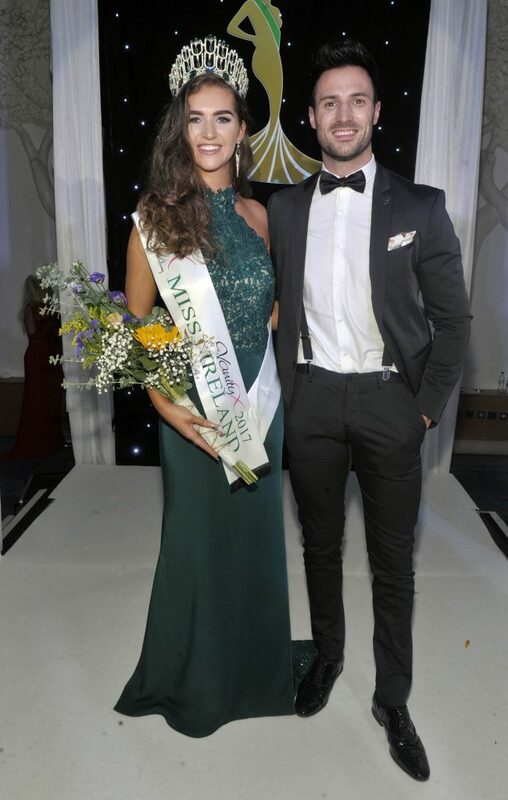 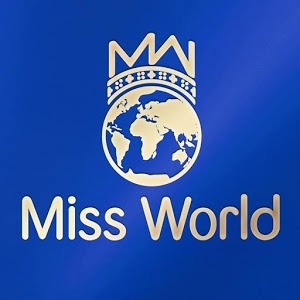 Lauren will represent Ireland at the final of Miss World which will be held on Saturday November 18th 2017 in Sanya, China.